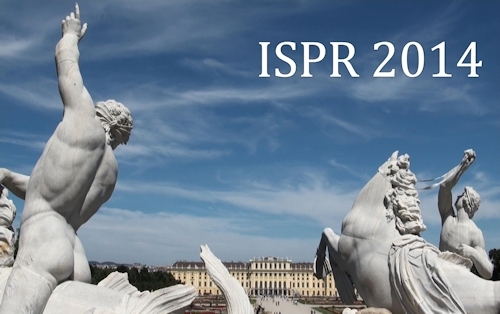 ISPR 2014 was hosted by the University of Vienna in Vienna, Austria, March 17-19, 2014. Below is a list of the papers and presentations from the conference, in alphabetical order by author name. The official Proceedings are available now from Amazon. The Proceedings, via links to Adobe Acrobat (.pdf) files containing each paper, will be available here beginning September 2014. Video Best for Female Friends?